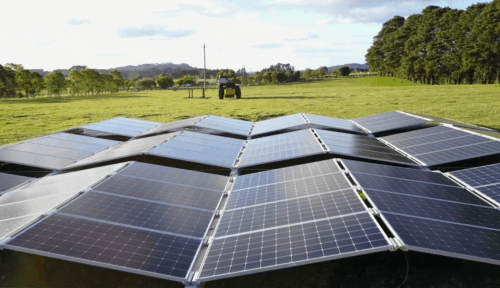 Australian company 5B have launched the Maverick (MAV) portable solar farm – their easily-transported large-scale portable solar farm with a continuous array design. Because of this, a solar farm built with MAV can generate between 180 – 200% more MWh per hectare than fixed tilt or single axis tracking designs. This could be a game changer for farmers, remote communities, film crew, or anyone who needs to use a large amount of power and don’t have grid access. 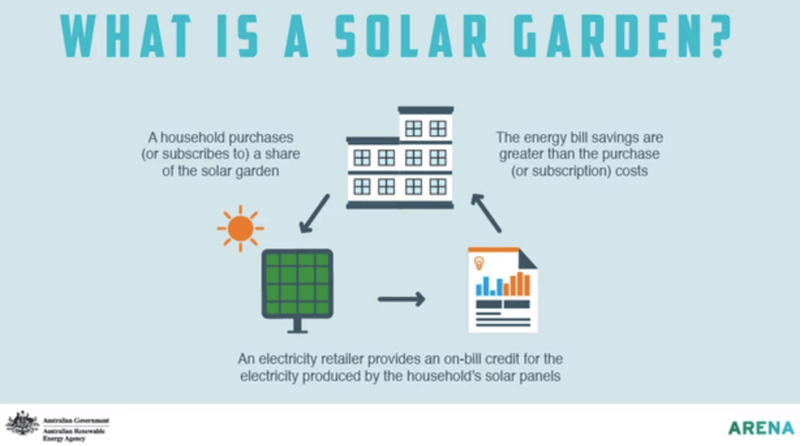 Launched in July this year, the ‘solar farm in a box’ has been gaining traction for anyone looking for portable solar in Australia. Ground mounted DC solar array of 32 or 40 PV modules. Any 60/72 cell standard framed PV module can be used if you want to choose (they come with Jinko panels by default). Each MAV weighs approximately three tonnes. MAV is 5m wide and 16m/20m long (32/40 modules) once deployed. Modulates oriented in a concertina shape at 10-degree tilt (electronically configured and ready for integration at site). Simple deployment via a forklift and 2-3 people. As per the 5B tagline – “100 kilowatts fully installed before lunch, and 1 megawatt in a week” – pretty impressive! Click here to download the MAV product brochure. You can also view a video from 5B below which shows how the Maverick solar array works. Have you had any experience with the MAV? How did you find it? Please let us know in the comments.